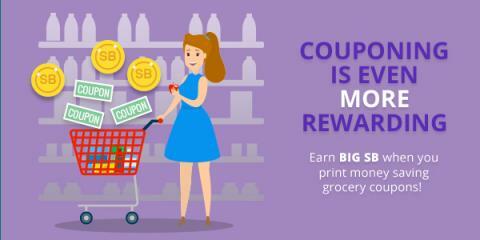 But, that’s not all… This month you can earn 1 point (1¢) for every coupon you print, up to 50 prints per day. 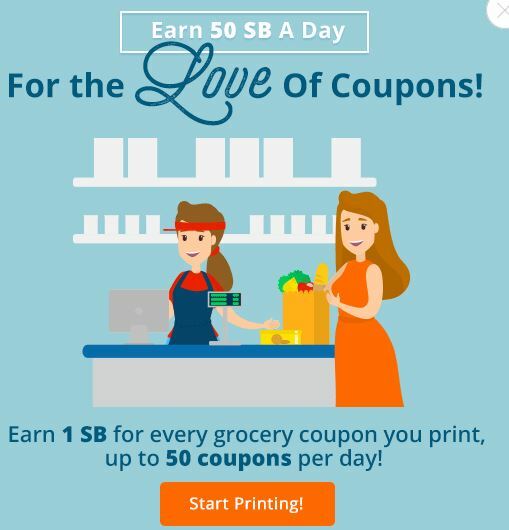 That’s an extra 50¢ every single day! Only for a limited time! 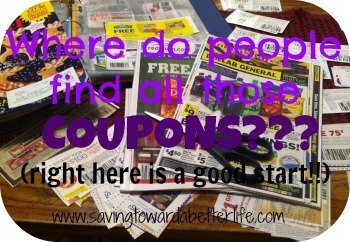 Hurry and go print your coupons!